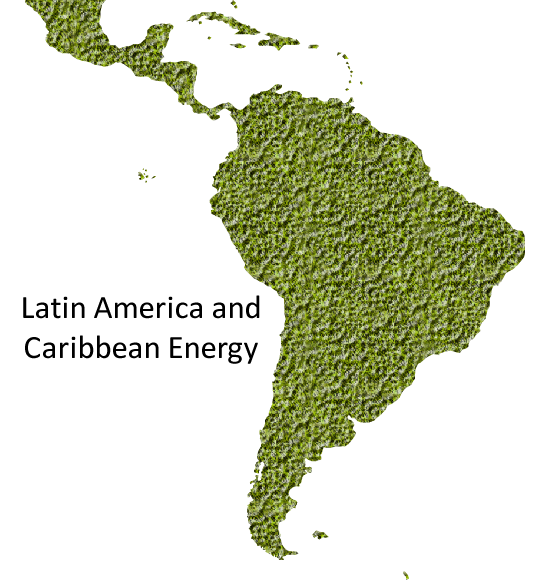 Are you looking for data on energy in Latin America, or statistics on Caribbean Energy? Our analysts at NRG Expert have been taking an in-depth look into energy in Latin America and the Caribbean to bring you the energy data and statistics your company needs. This data is available in NRG Expert’s Global Energy Data Almanac. > Access easy-to-use system with no software to download. > Access detailed tables, with constant refreshment of content. What’s in the Latin American and Caribbean Energy Database? In-depth Market Research On Specific Energy Types is also available in our reports on gas, oil, coal, renewables, electricity, T&D, power infrastructure, water, metering and smart grid.